My love for eyeshadows is excessive. My love for eyeshadow brushes even more so. 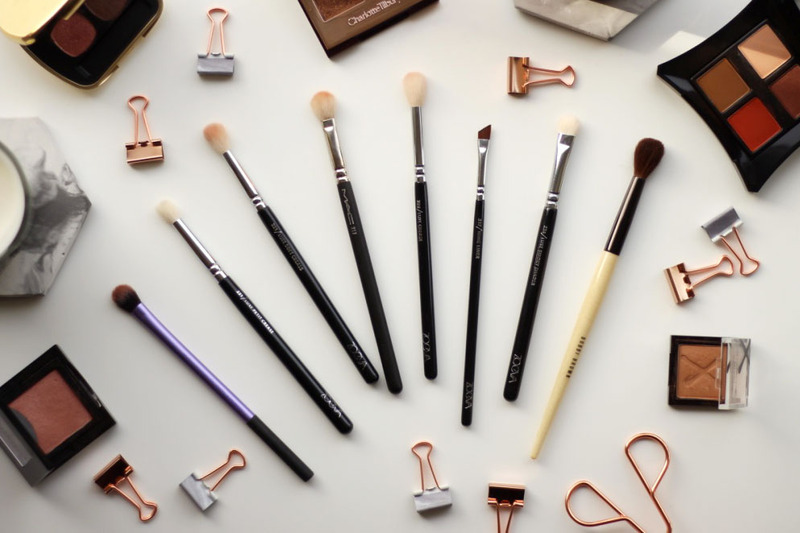 I've tried so many over the years, but there are eight brushes that really standout. 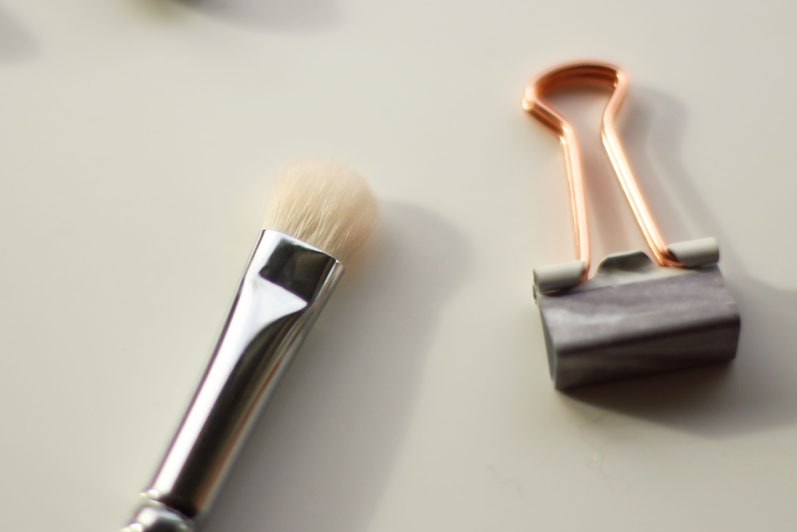 These brushes are beautifully soft and are great whether you're an eyeshadow newbie, or a pro. I think this is the perfect do it all brush. It's so versatile. You can use it to lay down a base shade as it's dense enough to pack on colour. 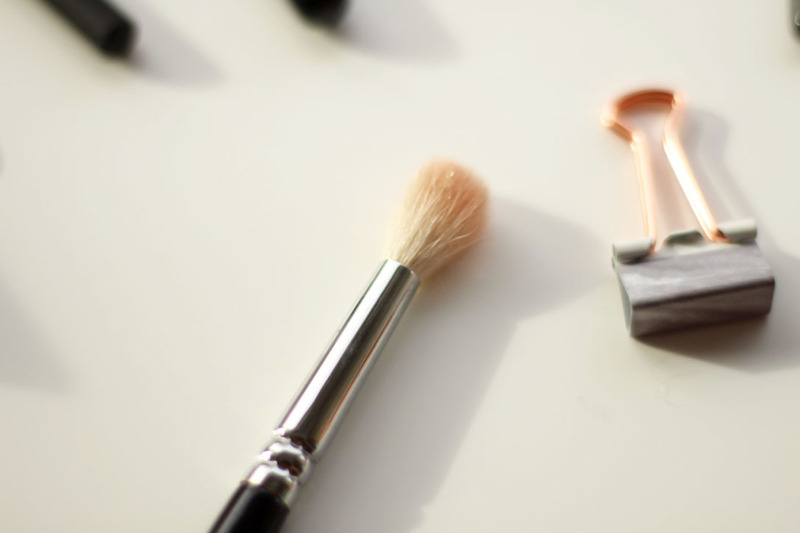 You could also use it as a crease brush or blending brush because it's nice and fluffy. 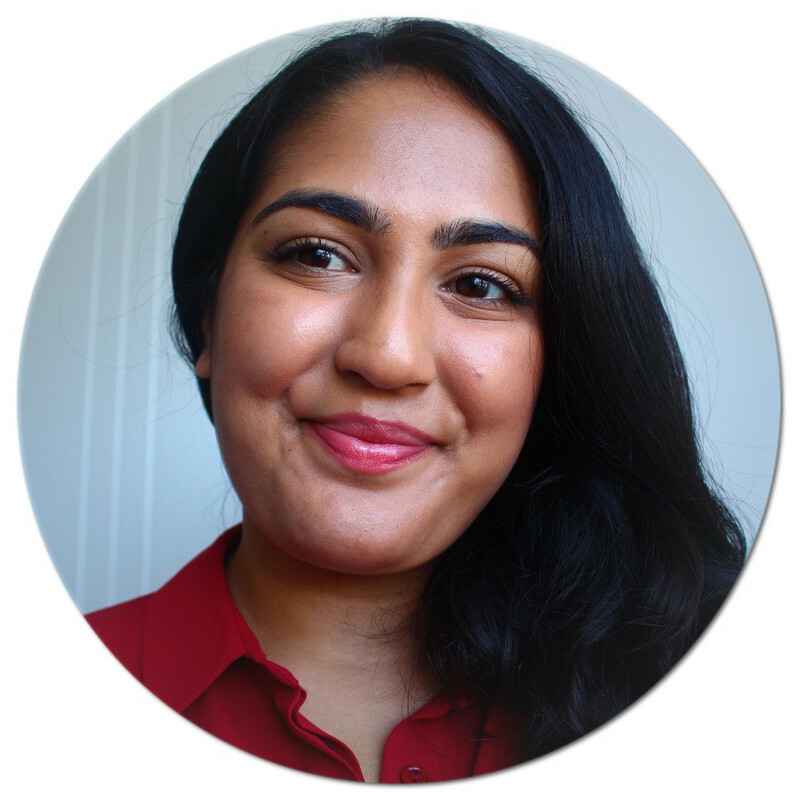 It works excellently with cream eyeshadows as the synthetic fibres allow you to buff the cream and blend it out. 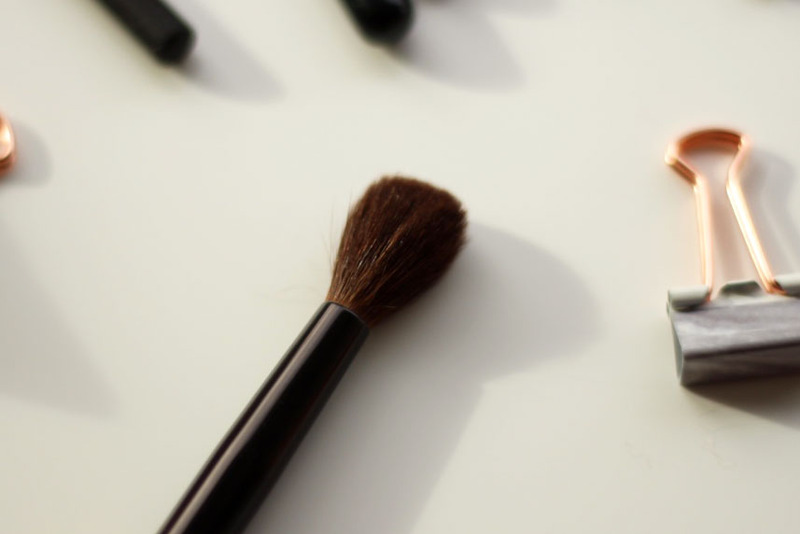 This cute little brush is ideal for smoking out the lash line. It's nice and small so you can run eyeshadow along the lower lash line perfectly. As it's little fluffy, you can blend with it and achieve a perfectly blended smoked out lower lash line. 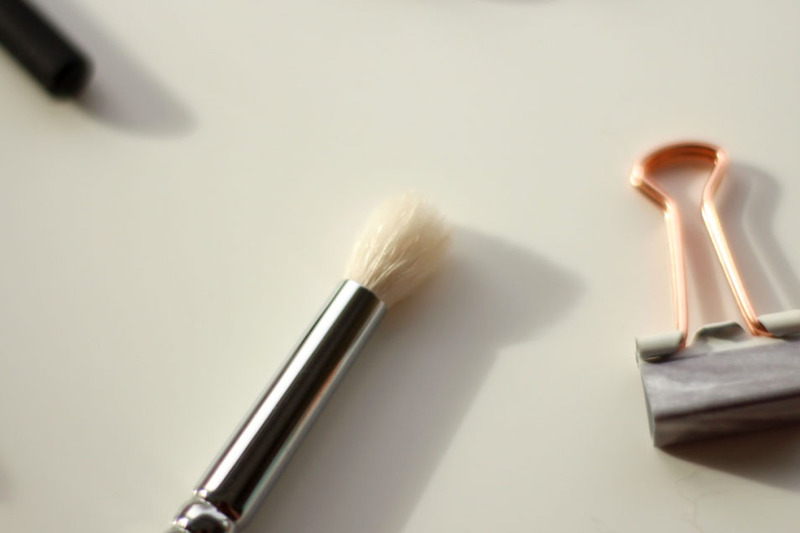 As the name would suggest, this brush is ideal for applying eyeshadow to the crease. It's such a useful size to fit into your natural crease and really create definition. It's fluffy but too fluffy. You could blend with it, but I recommend a bigger brush for a more natural finish. Now this is a classic. 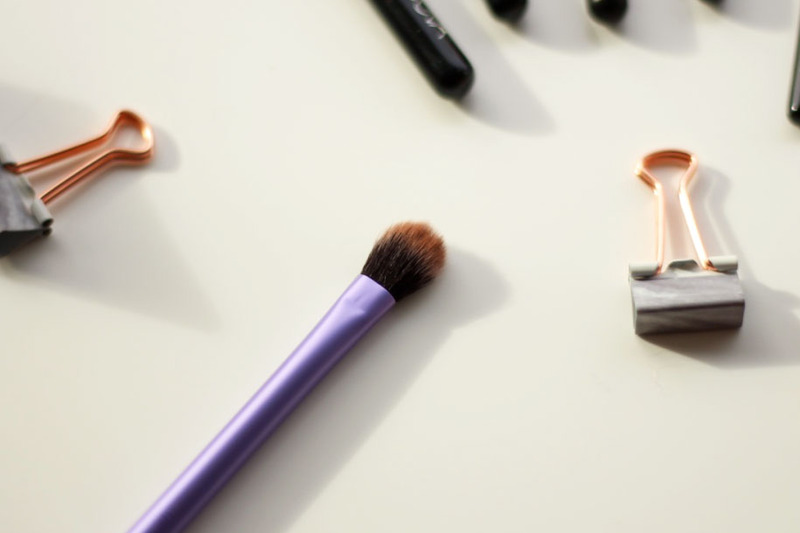 It's a cult makeup brush among makeup artists and bloggers. It's not the softest brush in this post, but it blends powder eyeshadows beautifully. I'll use this to apply product into the crease and blend it out and the results are incredible. I think the scratchiness of the brush actually works in its favour. I've had to call time of death on mine because I've had it for so long it's starting to get a little funky. I definitely want to buy another one though. 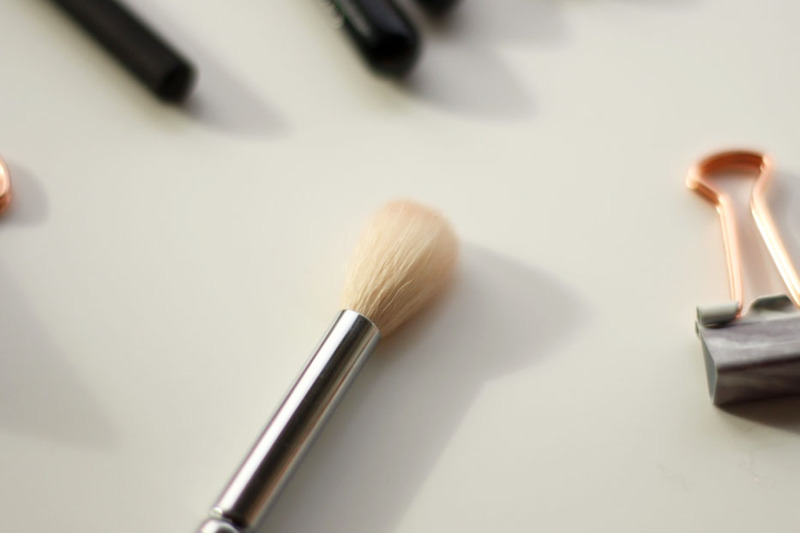 This brush is perfect for laying down a transition shade. The eyeshadow that you apply into your crease and slightly higher, to help the overall look blend better. It's big and fluffy so you can achieve a sheer wash of colour. It's great for blending, and if I'm in a rush, I'll mix a subtle shimmer and matte brown and apply it all over the lid with this brush. It's a good one to have to hand. I adore this brush for eyeliner. It's the perfect shape and size to get right into the roots of the lashes to create wonderful definition. It's angled shape means you can create a wing really easily too. I love it for powder eyeliner because you can smudge it to create a nice smokey effect. This is the best brush for packing on eyeshadow. 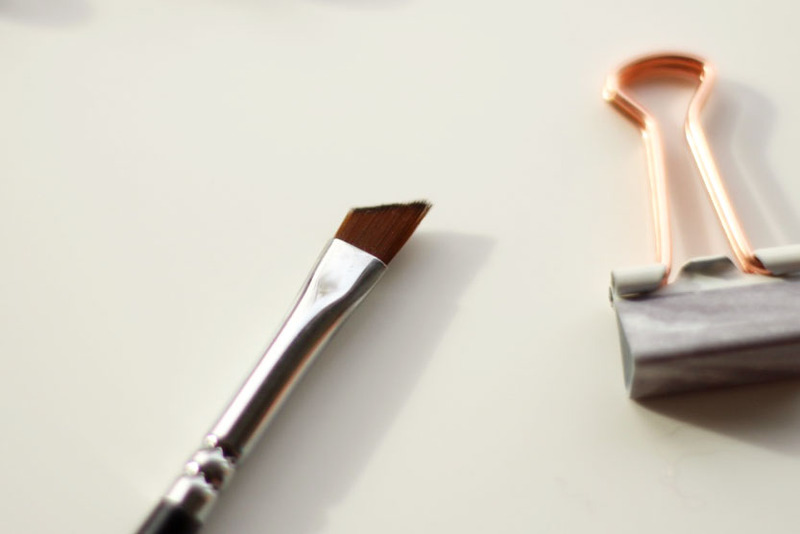 Whether it's shimmer or glitter, you can really build up the colour with this brush for maximum effect. You can also dampen it to add more oomph to your eyeshadow. I like to apply my outer corner eyeshadow with this as it's easy to control how much I'm putting on before I blend it. You can pretty much just stamp it onto you outer corner and blender with a fluffy brush. Smokey eyes are made so much easier with this one. Those are all my favourite eyeshadow brushes. They're the ones I reach for the most, and the ones I would absolutely repurchase. 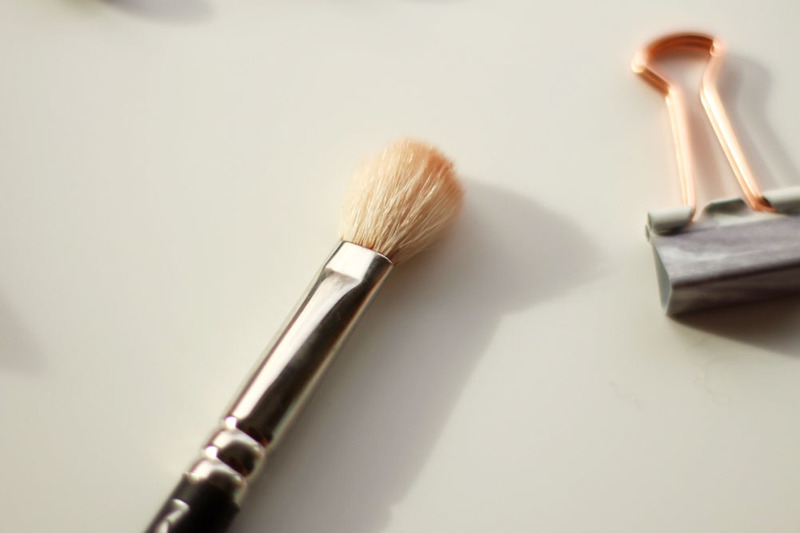 With these brushes, doing eye makeup is a breeze. If you want even more eyeshadow goodness, I've done a roundup of my favourite Autumnal shadows as well as a review of my current favourite eyeshadow palette.